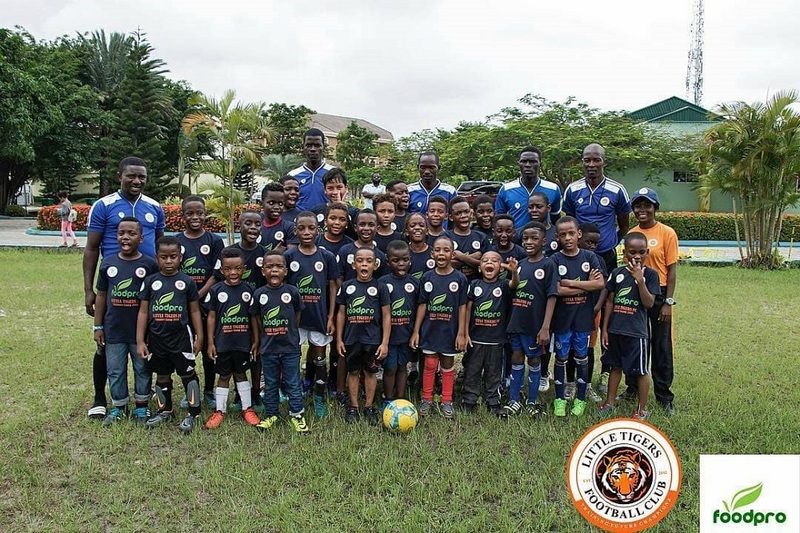 LTFC (Little Tigers Football Club) is a rapidly growing junior football club/soccer school based in Lagos. 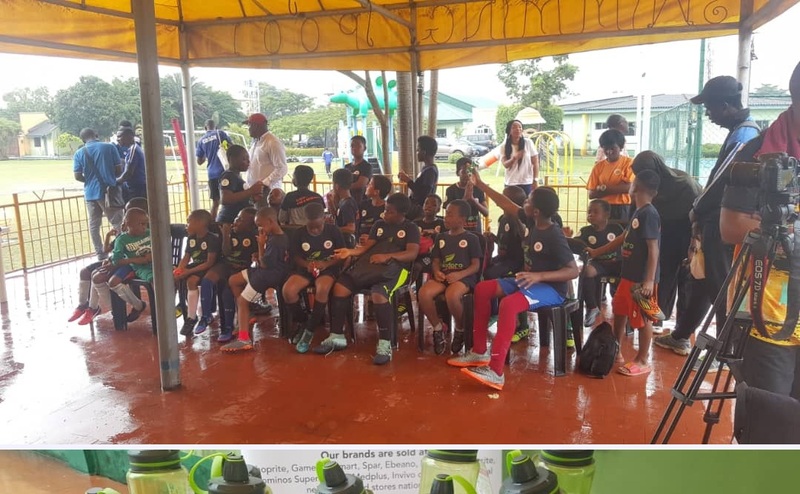 It was established in 2012, for boys and girls between the ages 3 to 15 years to develop a love for football, develop local talent and enhance the standards of football training for the youth. 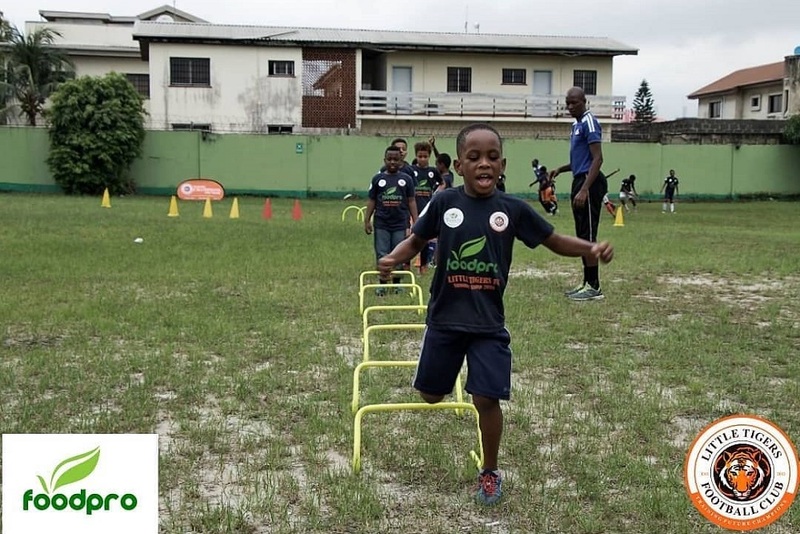 Sports are essential as a development tool for training children to become confident future leaders. Football is Nigeria’s national sport and the combination of sports with positive youth programs is a guaranteed success. 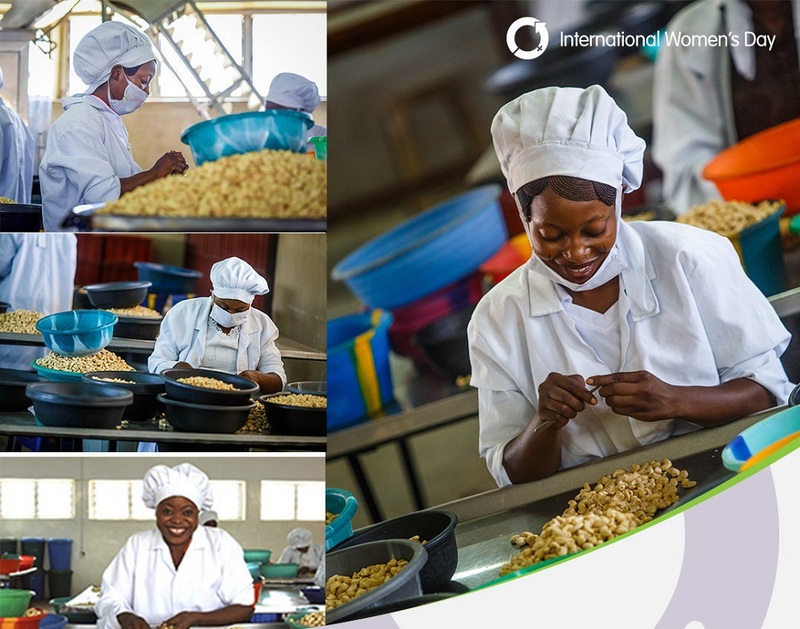 To celebrate Women’s Day, the female factory workers participated in an interactive workshop and empowerment program that focused on issues such as, Personal Hygiene, Health & Safety, and Food & Nutrition. 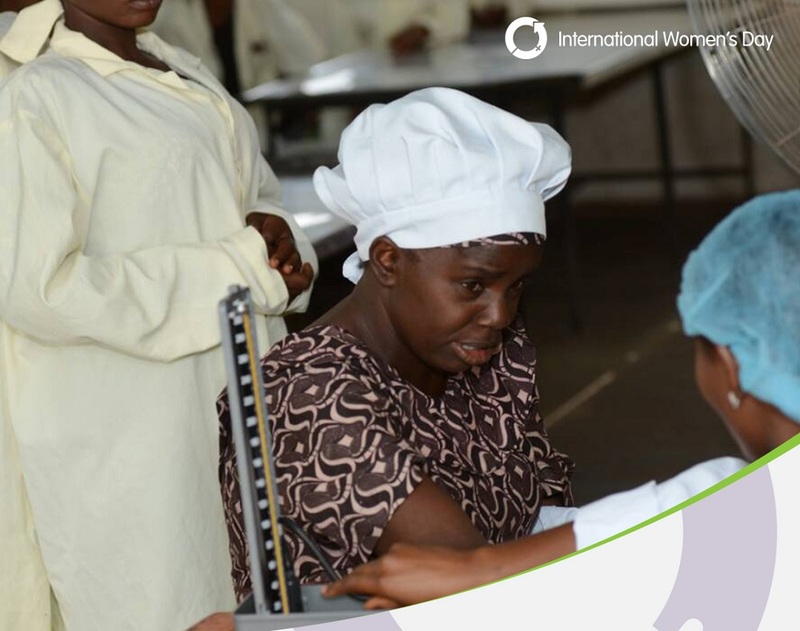 There were also free health screenings for all the women. 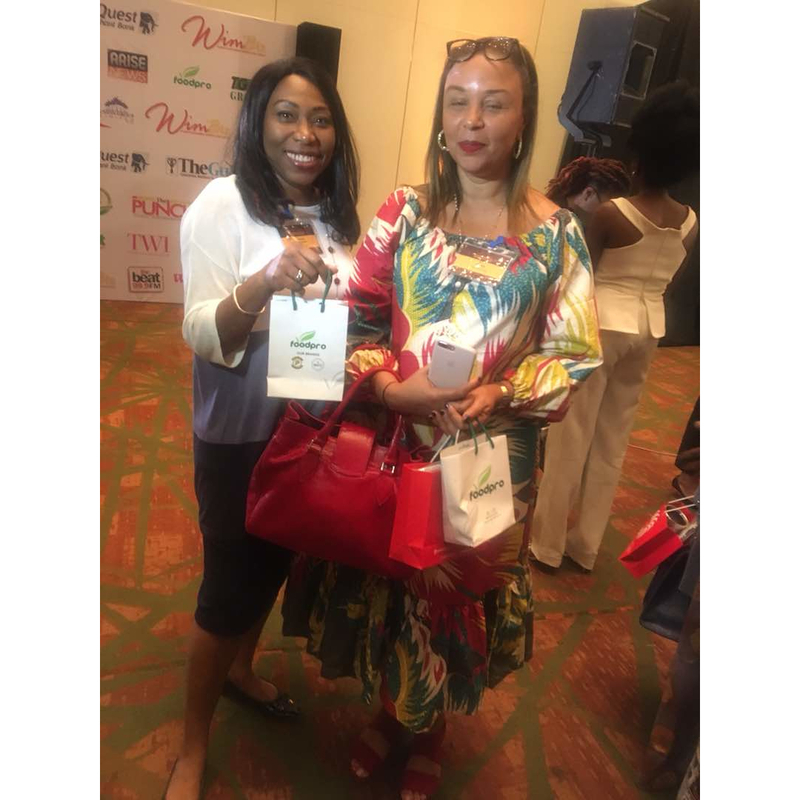 To celebrate Women’s Day in 2018 Foodpro sponsored the annual lecture of WIMBIZ (Women in Business, Management & Public Service), which is a non-profit organization for Nigerian women. 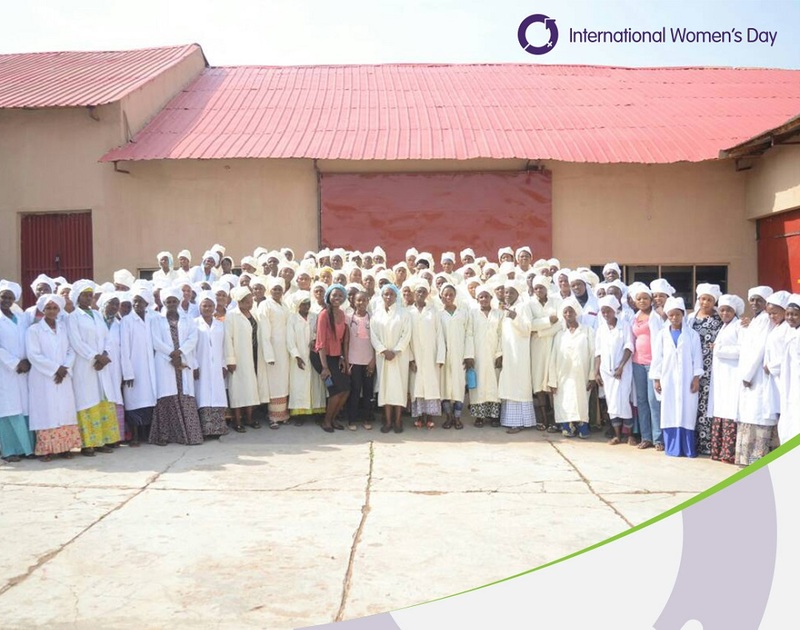 It was founded in the year 2001 to promote women in all spheres of life with focus on women’s protection and development in public and corporate entities through regular training and networking. 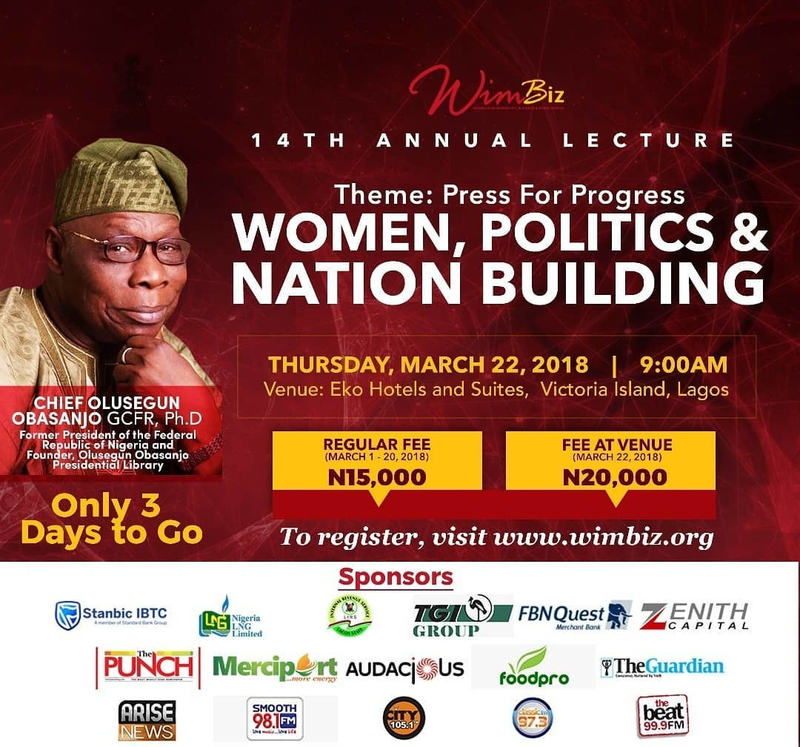 The theme for the 2018 annual lecture was Women, Politics and Nation Building: Press for Progress.